VADER: Blood CD EP, Enhanced 27 minutes of Killer Death Metal. Great Thin Lizzy cover. 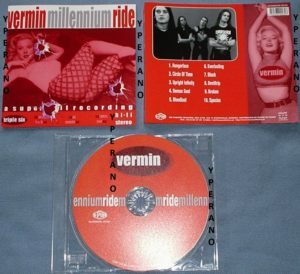 VADER: The Darkest Age (Live album 1993) CD. 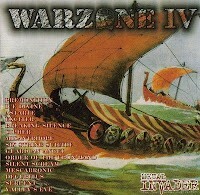 Includes Hell Awaits (Slayer cover). 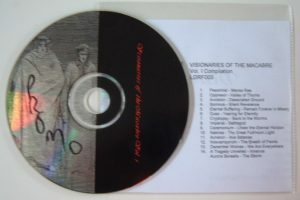 VOMITORY: Revelation Nausea CD 2000 Death metal classic. Check audio (whole album). WACO JESUS: Filth PROMO CD (different tasty back cover than the commercially available one) HIGHLY RECOMMENDED. 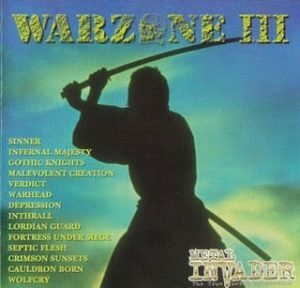 Warzone III (3) CD 1998 Infernal Majsesty, Sinner, Septic Flesh etc. 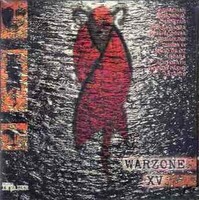 Warzone IV (4) CD 1998 Compilation with Exciter, Valley’s Eve, Astarte, Premonition etc. 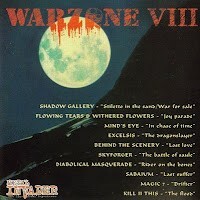 WARZONE VII compilation CD w. Manticore, Obsecration, Hanker, Piranha etc. 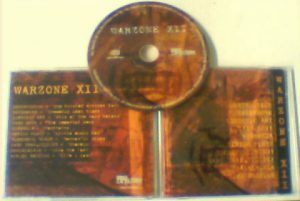 WARZONE X Black Lotus Sampler compilation CD w. Manticora, Phantom Lord, Naer Mataron etc. 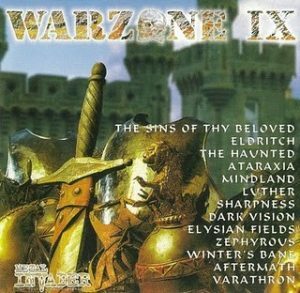 Warzone XII CD Destruction [The Butcher Strikes Back demo version which is better than the CD version], Septic Flesh, Nevermore, etc. 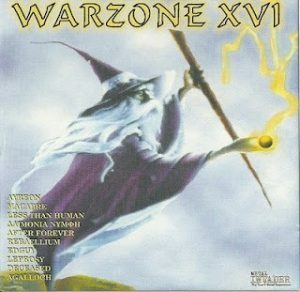 Warzone XVI (16) CD Less Than Human, Agalloch, Ayreon w. Bruce Dickinson (Iron Maiden) etc., etc.